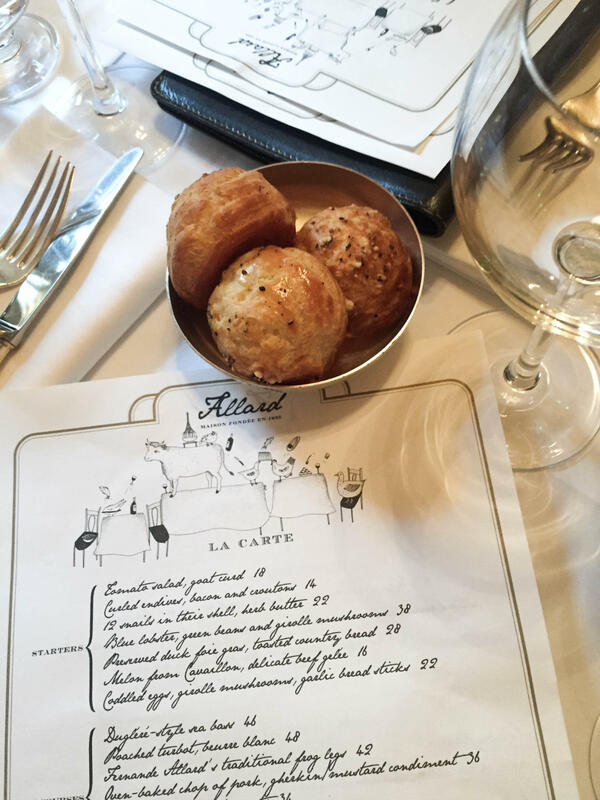 For a quintessential French bistro in Saint Germain, look no further than Allard, by the famed Alain Ducasse. 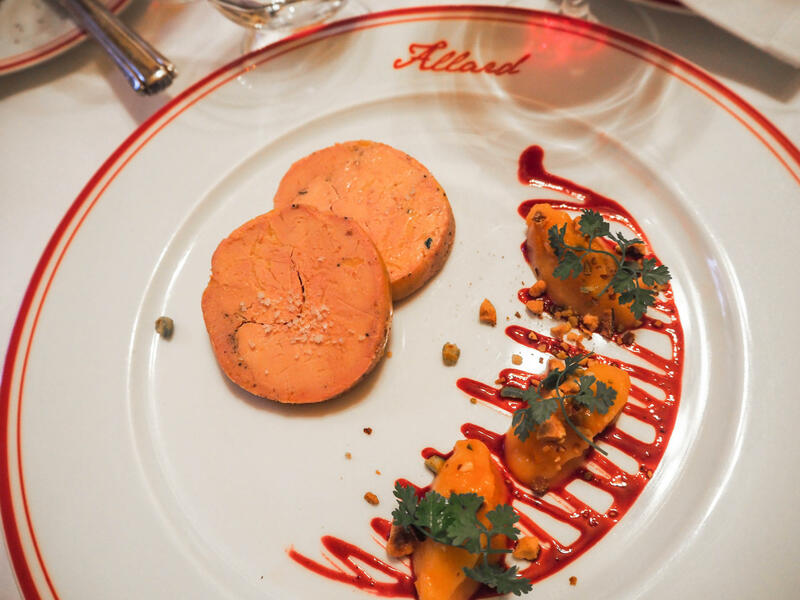 Champagne, fois gras, and roast chicken - need I say more? Delicious. The end. 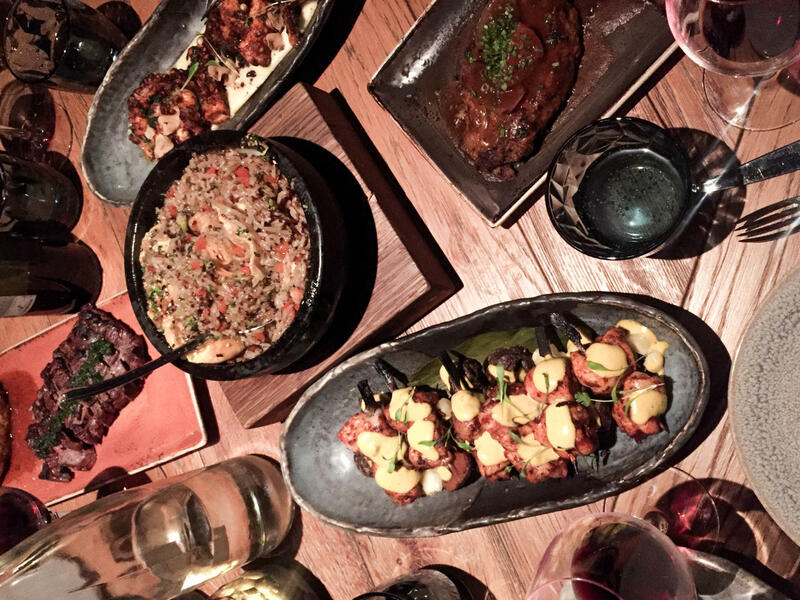 Peruvian food was the last thing I thought I would come home from Paris raving about, but after feasting at Manko - that's exactly what I did! 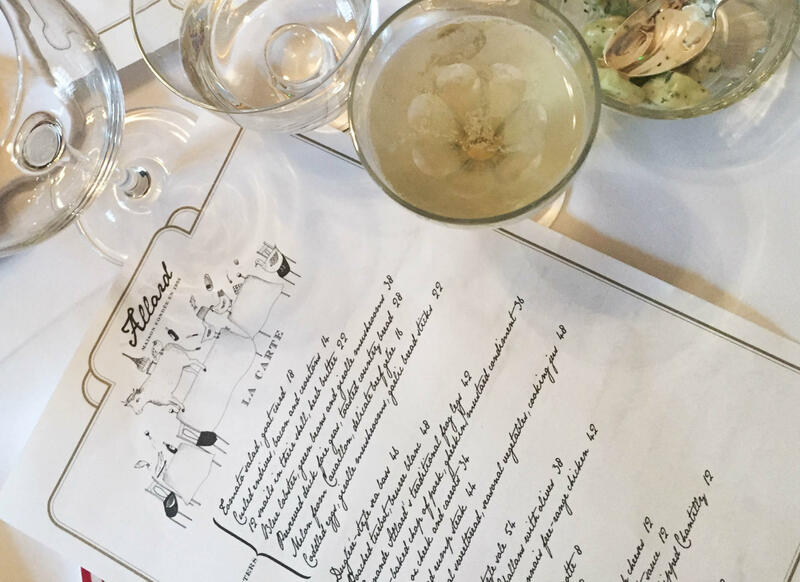 We went to Manko on a whim based on a Parisian friend's recommendation, and it completely delivered! (For you chef-nerds, I later learned this was one of Gaston Acurio's restaurants) Everything was amazing - especially the Bomba rice which was out of this world! On the weekends, they have a cabaret show. Unfortunately, we were there on a weekday, but I would love to go back on a weekend and check it out. 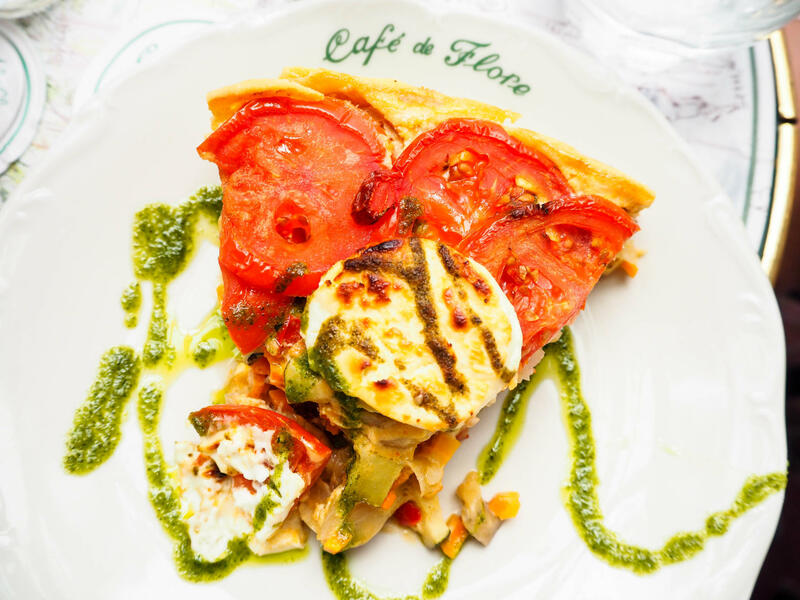 Café de Flore is one of the most iconic and historic cafes in Paris. 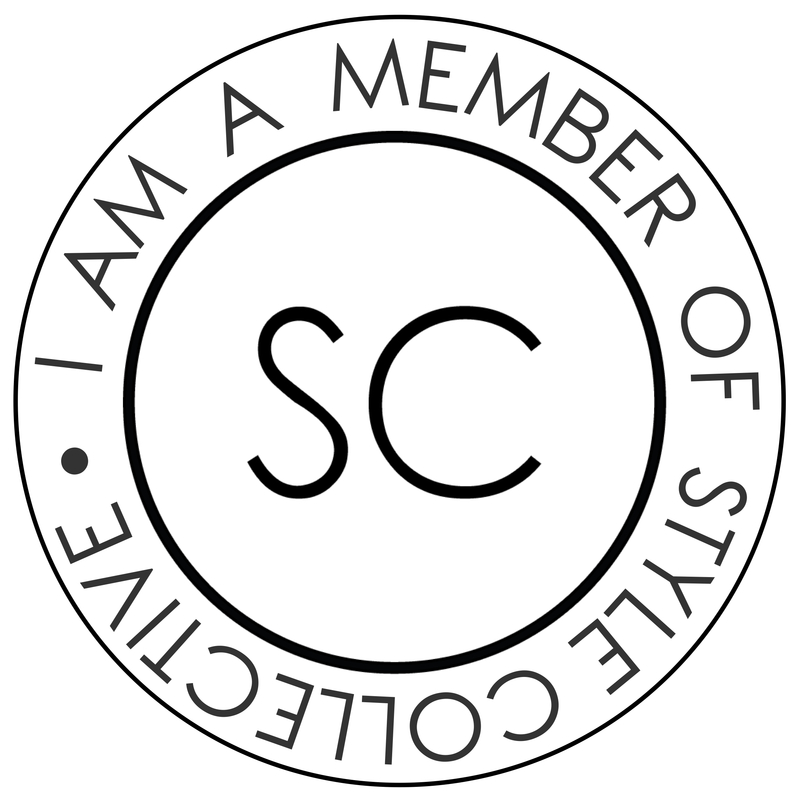 It boasts a list of esteemed patrons that includes some of the most well-known creatives, intellectuals and philosophers. To this day, it attracts both locals and tourists alike. 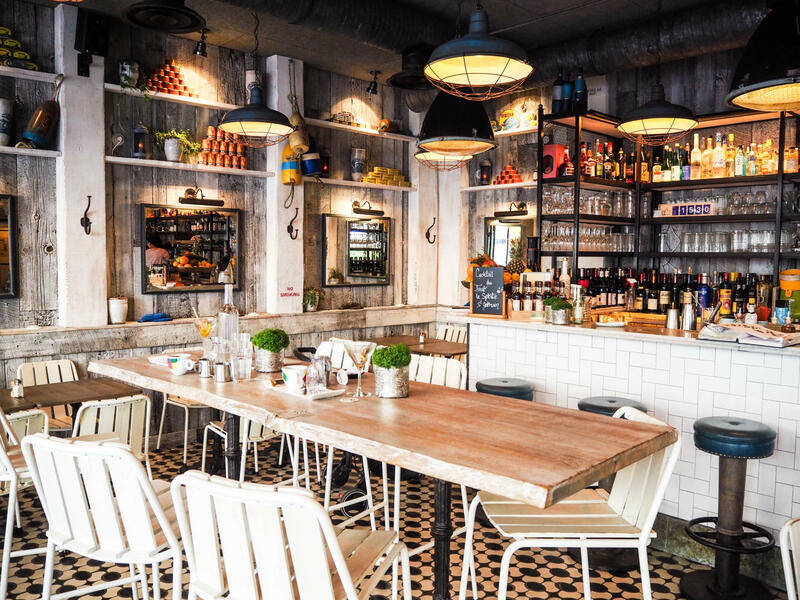 Situated on a bustling corner in the heart of Saint Germain, it's the perfect place to wander in for a coffee, a light bite, and some great people watching. 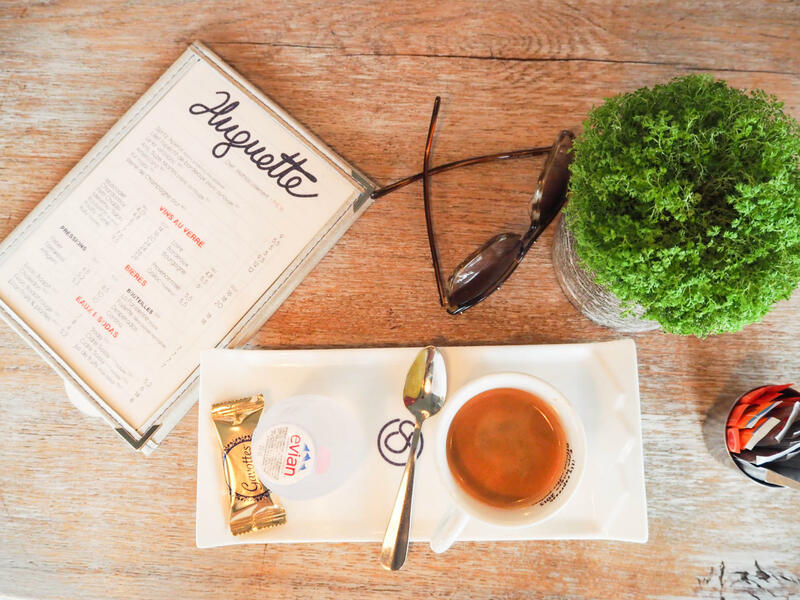 As we battled jet-lag during our first day in Paris, we stumbled into the adorable Huguette's, located in Saint Germain. Luckily for us, they had the perfectly curated cure (see pictured: Evian and double espresso). I wish we had not just eaten, or else I would have loved to try the all of the delicious seafood that everyone else was enjoying under umbrellas on that perfect summer day. 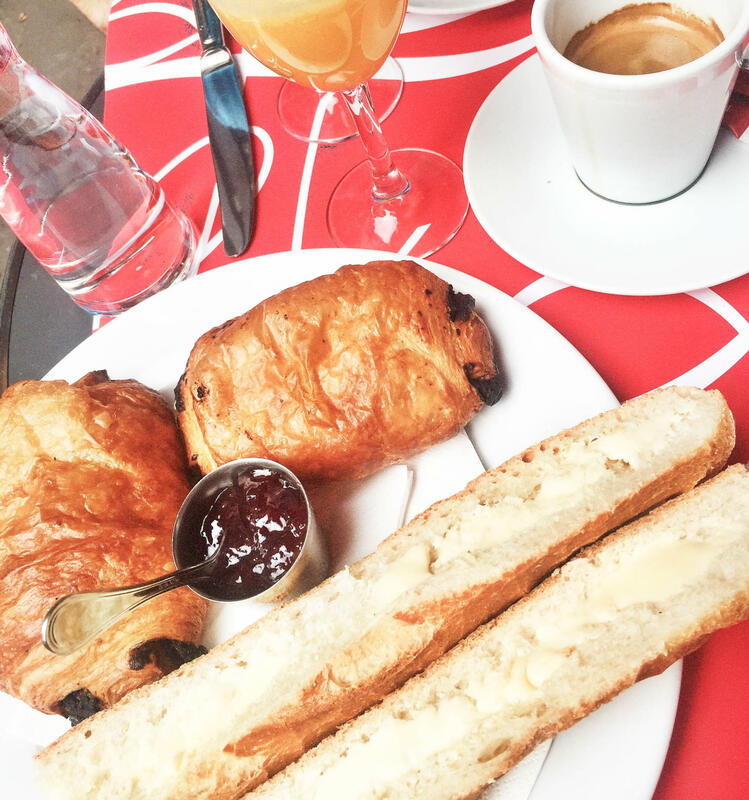 We stumbled onto Le Bosquet one morning while on the hunt for a delicious petit dejeuner near Rue Cler. I can only speak to the caliber of their pain du chocolat, croissants, and espresso, but it was all delicious - and, for the record, I consider myself to be a croissant connoisseur. 😉 They also did an "American" petit dejeuner, allowing you to get eggs with the traditional petit dejeuner which, as an avid egg eater, I also really enjoyed. Le Chalet du 8ème is a creperie located in the 8th Arrondissement near the Champs-Elysee serving all kinds of delicious crepes. 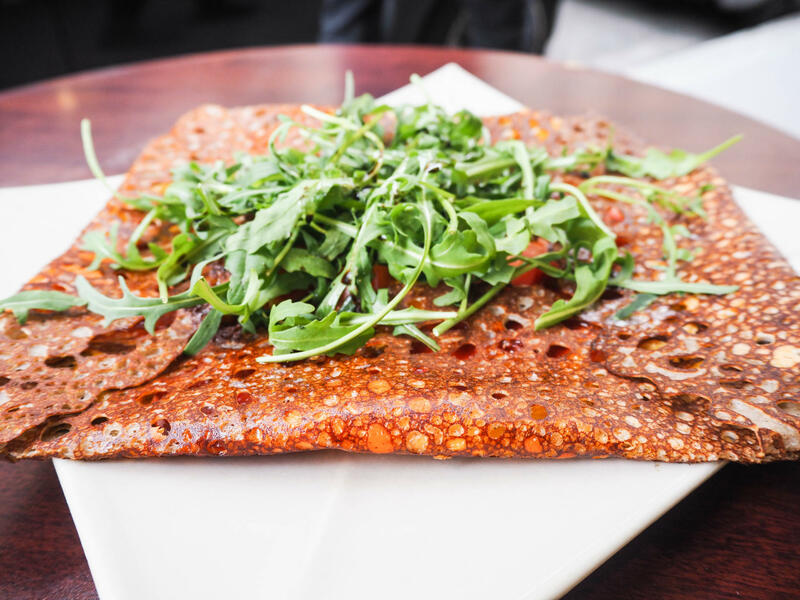 It was, in fact, our favorite crepe stop in Paris - especially for savory crepes! La Crêpe Rit du Clown, literally translated to mean "the pancake that makes fun of the clown," is a delicious crepe spot in Saint Germain. Like its name, the interior is also quirky. Small tables in a cozy setting, create an almost living room like feel. We had fantastics sweet crepes here. 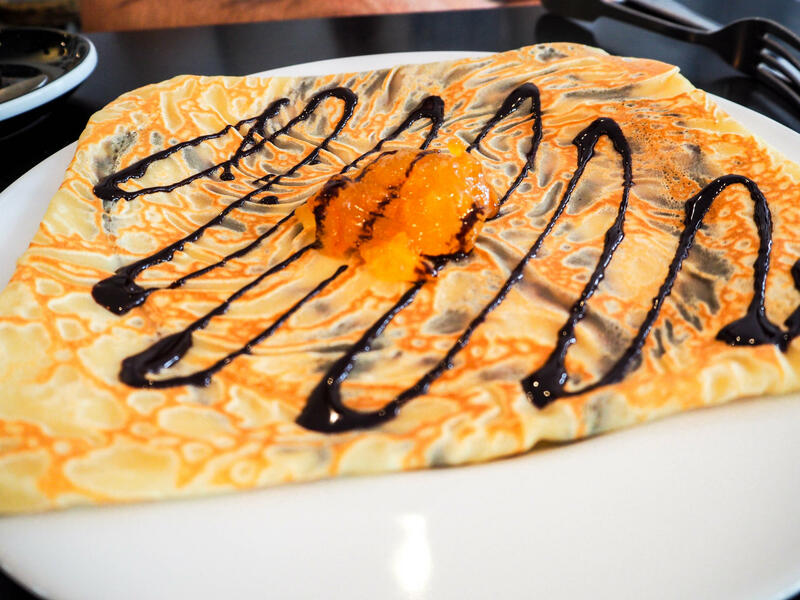 Pictured here is a chocolate - orange marmalade crepe. Jet-lag strikes again! Due to over-sleeping from what was supposed to be a short nap, we found ourselves starving and searching for somewhere to eat at 11pm. 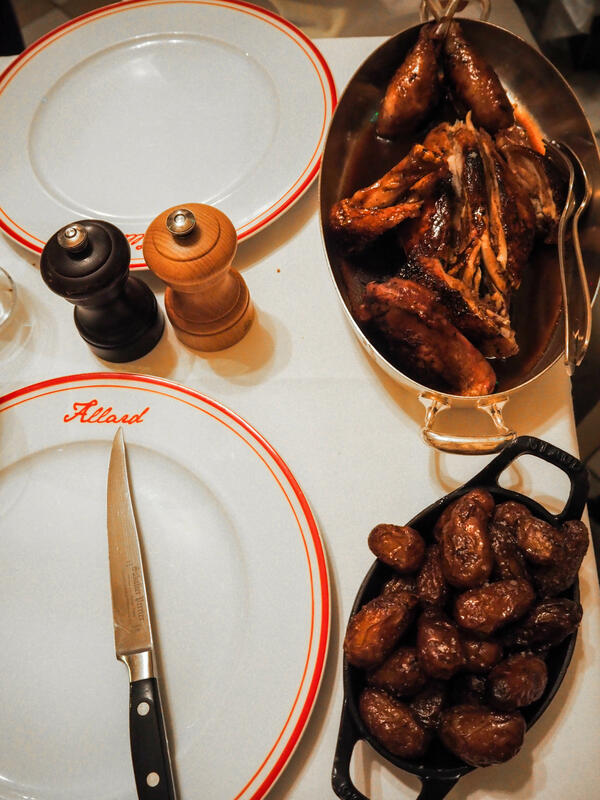 Coming from Chicago, eating late is usually not a problem - a plethora of late-night places are always available to suit your every craving. This, however, was not the case in Paris, especially during the August holiday. 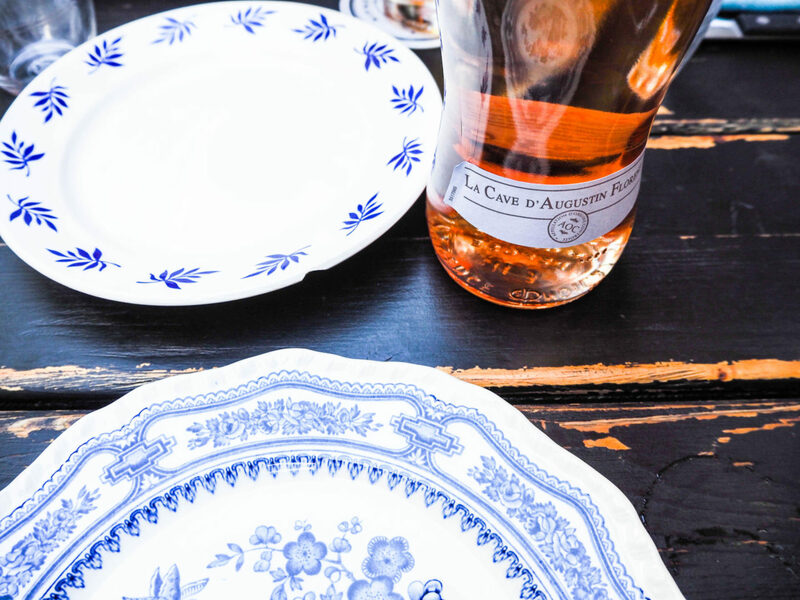 Au Pied du Cochon is open 24 hours a day, 365 days a year and hasn't closed since 1947. 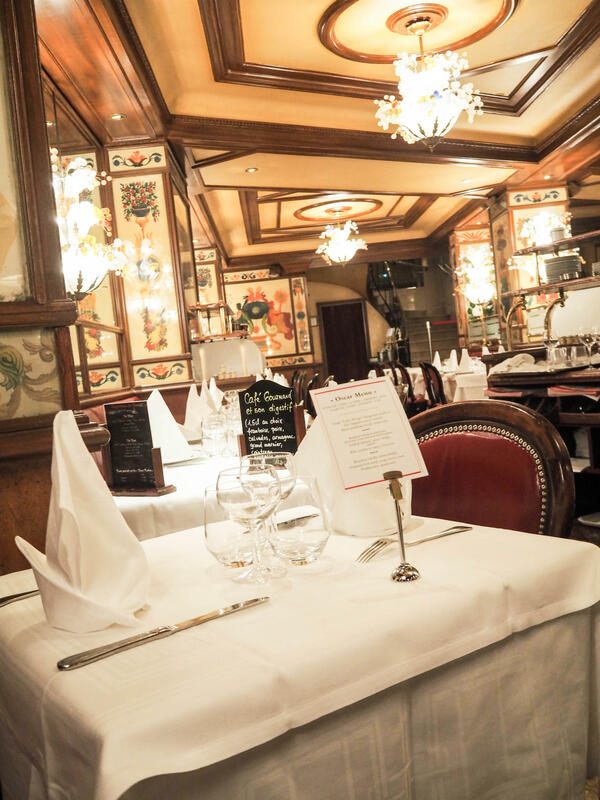 The food was decent, but the decor will transport you back in time to mid-19th century Paris. Next Post Why Mexico City?